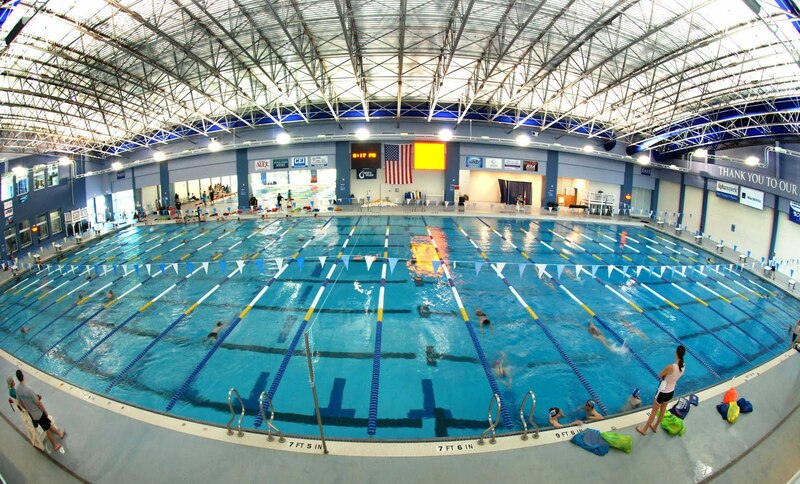 Take Our Poll: Build A Wilsonville Aquatic Center? Wilsonville residents have discussed building a swim center for many years. Now it appears the opportunity is gaining steam. A recent news article provides background on current prospects for a Wilsonville aquatic center. 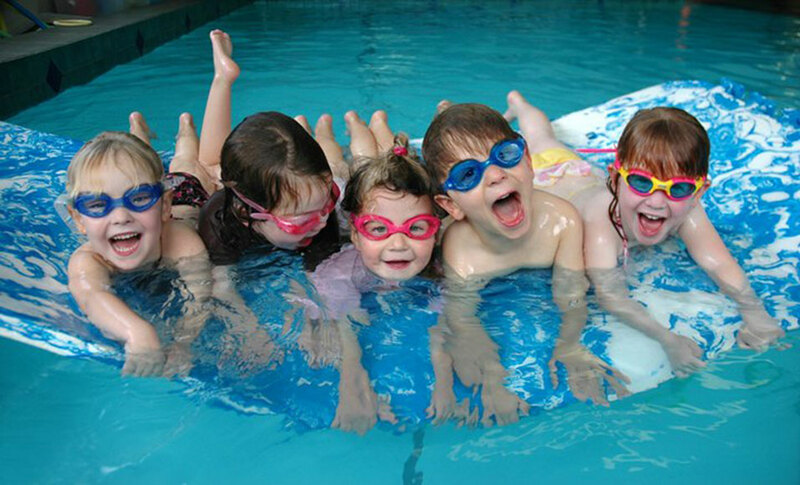 There are plenty of reasons to consider the construction of a swim center in Wilsonville. 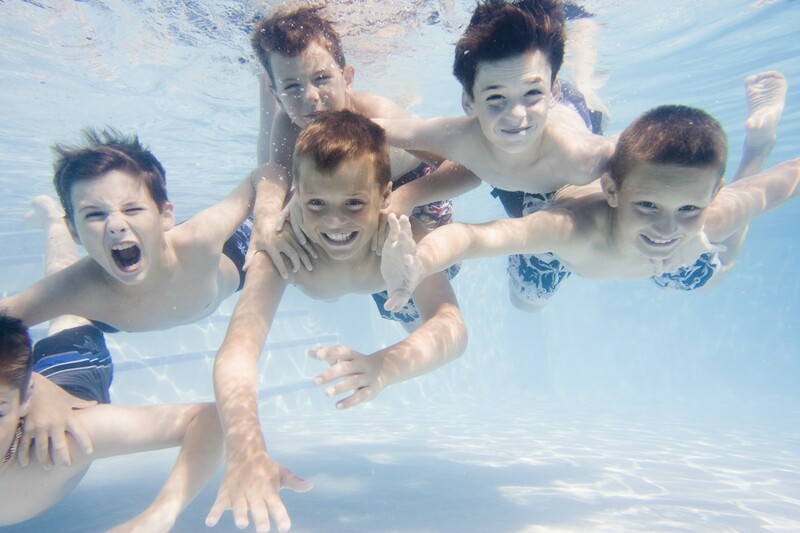 Learning to swim is a potentially life-saving and healthful activity, plus an aquatic center further promotes youth sports and senior exercise. In essence, a new swimming pool offers benefits for virtually everyone in our community. 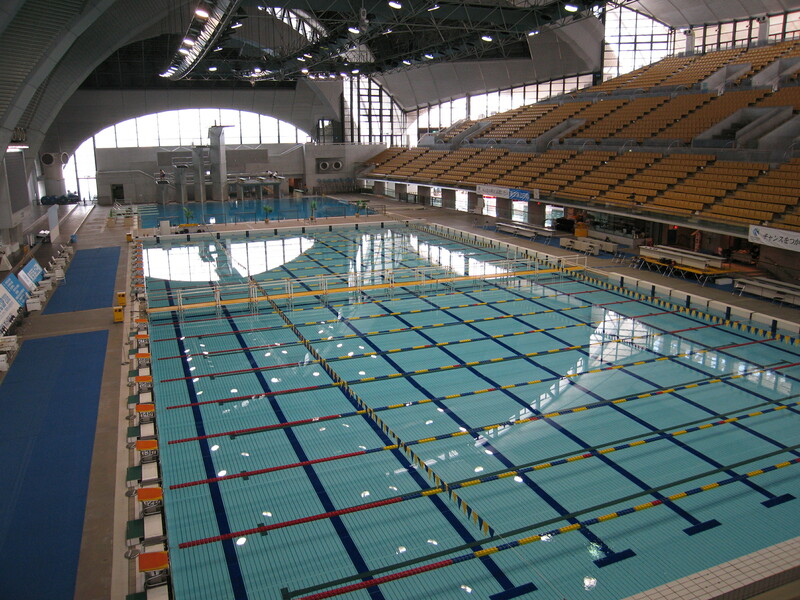 One primary reason against such an aquatic center is cost, and how best to raise the necessary funds. Take our poll. Should Wilsonville move forward and build an aquatic center? Wilsonville Aquatic Center On The Horizon? 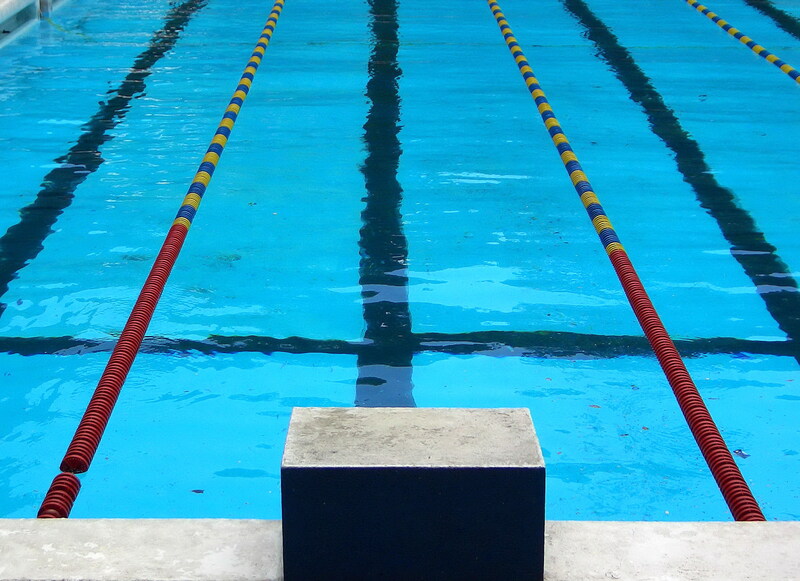 Within the past year, the issue of a Wilsonville, Oregon aquatic center was deemed newsworthy as noted in this local article. Wilsonville Residents May Be Getting An Aquatic Center! To many, a Wilsonville swimming pool remains an important goal and just last month the Recreation and Aquatics Center Task Force began their work. They are in the process of studying the need and feasibility to build and operate an aquatic center here in Wilsonville. The City has selected an architectural consulting firm to conduct an economic feasibility study for a Recreation and Aquatic Center. The firm selected is the Sports Facility Advisory Group who will partner with the Councilman/Hunsaker Aquatic Group. The process will take just over four months to complete. Several task force meetings and other community outreach efforts will be an integral part of the process. Your input in regards to the project is welcomed and essential to identifying a plan that works for Wilsonville. 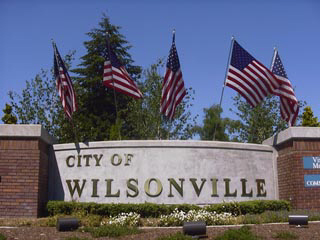 By late July, the task force is expected to present their finding to the Wilsonville City Council. Future public meetings are expected.